Beautiful, newly remodeled business center, located in a Class A, low rise building in the heart of IrvineÃ¢â‚¬â„¢s business district. Beautiful, newly remodeled center, located in a Class A, low rise building in the heart of Irvine. Located at the intersection of Culver Dr. and Barranca Pkwy. Beautiful, newly remodeled business center, located in a Class ''A'', high rise building in the heart of Irvine with mountain views. Located in the heart of Irvine, this beautiful and recently remodeled business center is situated in a Class Ã¢â‚¬Å“AÃ¢â‚¬Â three story building. Located in the heart of Irvine Spectrum area, this beautiful and recently remodeled business center is situated in a Class Ã¢â‚¬Å“AÃ¢â‚¬Â high-rise building. Beautiful, newly remodeled business center, located in a Class ''A'', red granite high rise building in the heart of Irvine with panoramic city views. 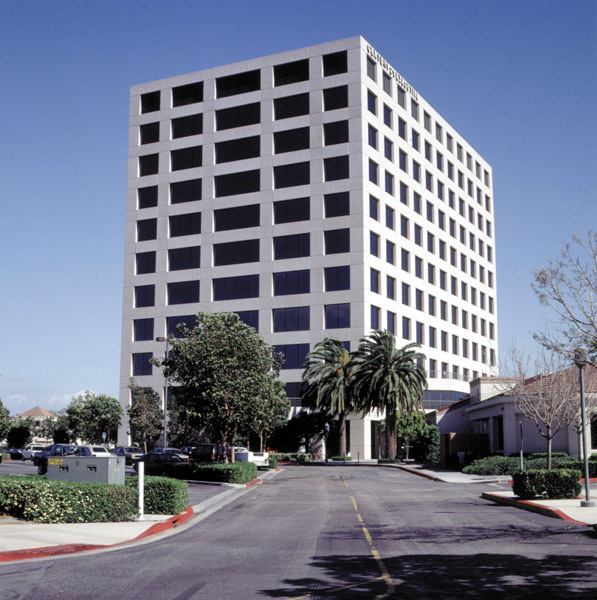 Beautiful, newly remodeled business center, located in a Class ''A'', white marble high rise building in the heart of Irvine with panoramic mountain views. 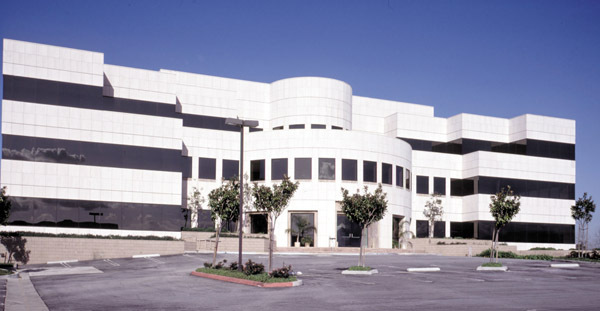 Beautiful newly remodeled business center, located in a Class ''A'', mid-rise building in the heart of Irvine. Only two blocks away from the John Wayne Airport. Beautiful business center located in the Penthouse of Class ''A'', high-rise building in the heart of Irvine with panoramic city views. Convenient and accessible to the John Wayne Airport along with restaurants, hotels and fitness centers.